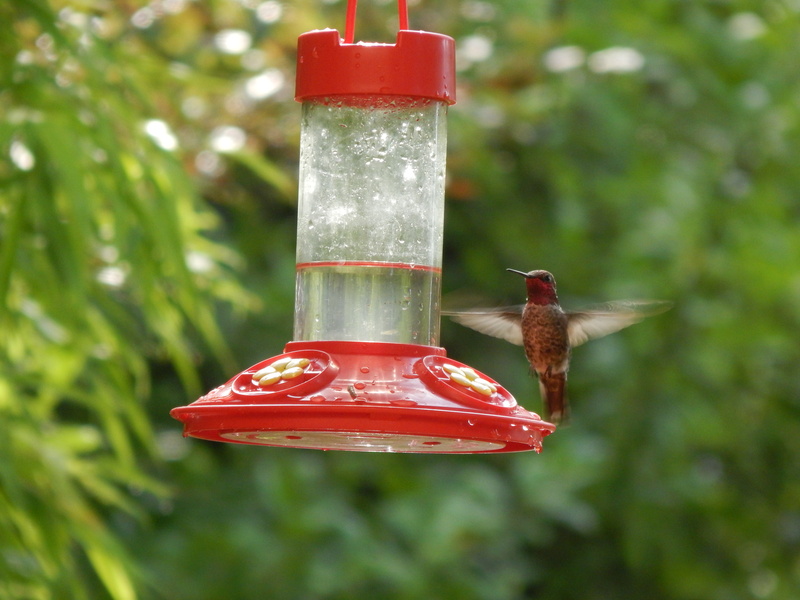 Hummingbirds are very tiny birds. They can hover like bees, and, like bees, their wings make a buzzing sound. They are easily attracted to feeders. Do modern Chinese people find it truly difficult? No wonder I could never learn Classical Chinese.